Since I have started taking blogging a little more serious, I got an Instagram account a little over a year ago and devoted all of my photos to food rather than stream of consciousness shots. 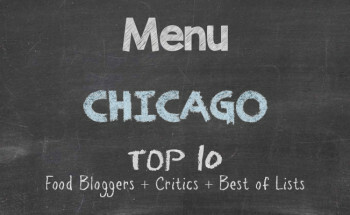 In doing that, I have been following several restaurants in the metropolitan Chicago area. One that resulted in an addiction from simply looking at the photos was Via Lima in North Centre at 4024 N. Lincoln Avenue. The photos were of Peruvian food, but fancy. Well, it was necessary to feed the addiction. Arriving in the early evening after work, I had a pick of seats without feeling crowded. 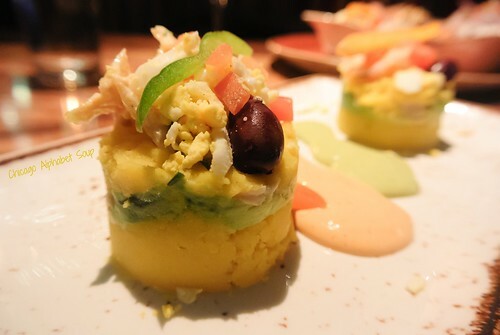 Via Lima is a spacious restaurant, but after you start indulging the food, ambiance will be the absolute last thing on your mind. No extensive menu, I saw quite a bit that I wanted. Instead, I opted for a variety of appetizers, saving the entrées for a return visit. 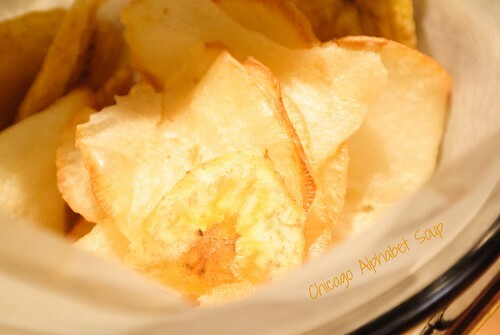 My server offered recommendations and I enjoyed complimentary plantain chips with amarillo sauce while I waited. The first appetizer was a plate of tequeños. Two of the fried wontons were stuffed with chicken and seasonal vegetables. The other two were stuffed with seafood and seasonal vegetables. 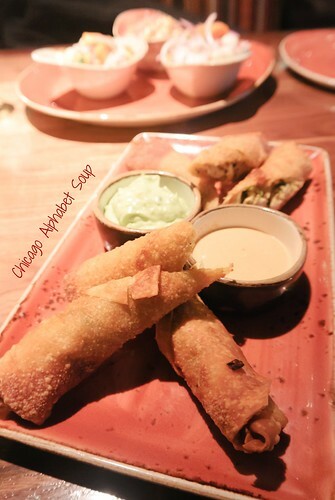 Served with amarillo sauce and a creamy guacamole, I could have had several orders of these tasties without complaint. These appetizers hint at the Chinese influence in Peruvian cuisine and I admit that it works extremely well in the recipe. 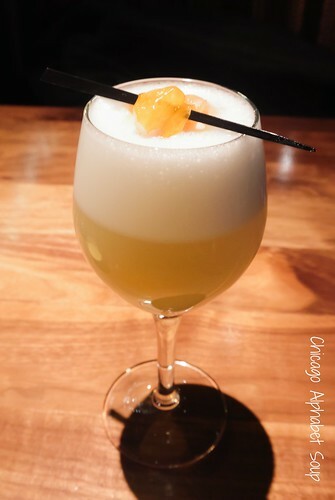 With a cocktail of pisco sour habanero, all was quite okay in the land. 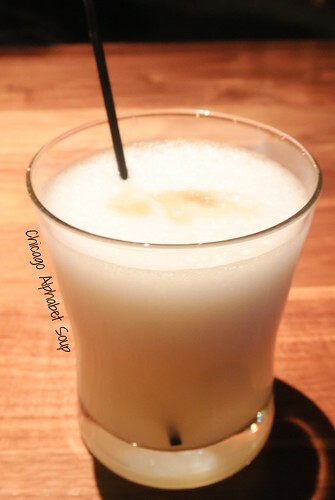 For those who try this cocktail, it is worthy, but remember that the habanero is not to be taken like it’s candy. The second appetizer was a plate of causitas, which were potato cakes doctored with your choice of meat. One I had with chicken, avocado, tomatoes, black olive, and boiled egg. The other was with shrimp and the toppings. The spicy sauces that came with the appetizer, one amarillo and a rocoto sauce, were perfect accompaniments. Per the preparation and presentation of causitas, one will see French influence. I think this was one of the fancy photos I saw on Instagram. It could have come to the table looking a complete mess and the flavour still would have been a winner. The third appetizer was a trio of ceviche. Thinking that I had already eaten the best appetizer on the menu, I was totally confused as to which appetizer I enjoyed the most when the ceviche came. More confusing was trying to decide which ceviche in the trio I liked the most. There were a classic ceviche, one with ají amarillo, and one with rocoto — mild to spicy. 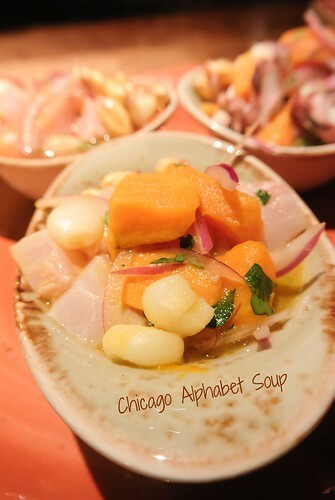 One thing that I really liked about the ceviche was that they used choclo in the recipe. Anyone who has had this Peruvian corn will attest to authenticity of the dish. Also, one thing to note is the Japanese influence in this dish. And with this appetizer, I had a regular pisco sour. It was as refreshing as the one I had with the habanero. Per my server’s recommendation, I had a lucuma mousse. 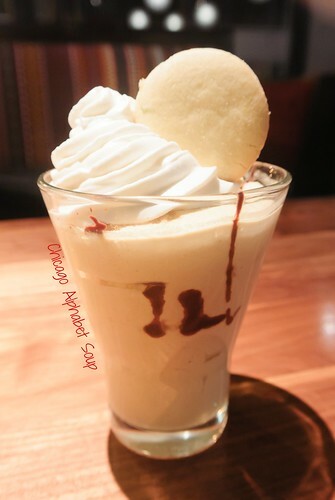 I have had lucuma ice cream at another restaurant in Chicago and I enjoyed it thoroughly. Having it in a mousse was a highlight. Not only was the dessert light, given all the food and drink I had prior to indulging it, but the natural sweetness of it was all that was needed. Accented with a bit of chocolate syrup and topped with whipped cream and a butterscotch cookie, the only thing I needed was a cup of coffee. I’m weaning myself from coffee, so the dulce of lucuma mousse was perfect. I cannot speak to how service is when the restaurant is filled almost to capacity. What I can say is that I had a server who did a superb job of offering recommendations that hit the spot. When you open a menu and see so many offerings such that you’re indecisive, a server who can nail some menu items that leave you wanting to return in the very near future is a plus. As to the food, if Instagram ever adds a scratch-and-sniff feature, Via Lima will break Instagram with people scratching and sniffing their photos. 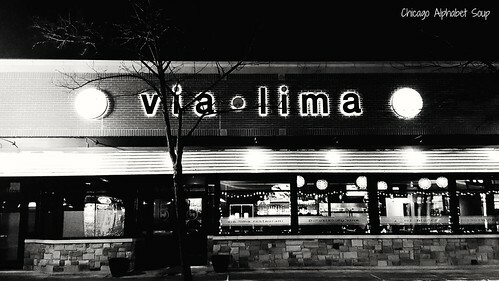 Via Lima, straight to your belly. If ever you make it to Chicago, this is one of the many restaurants I recommend highly.